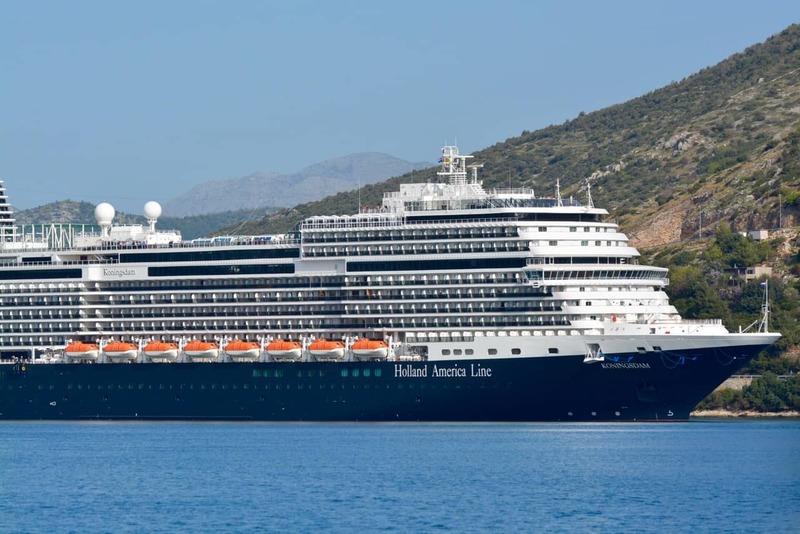 Holland America Line is known for interesting itineraries, owning a big chunk of the Alaska cruise market and being old. All three of those perceptions are as true today as they have been for decades, with one very big exception. Holland America Line is right in the middle of a renaissance of sorts that is turning heads. It is an effort that is positioning a cruise line perhaps passed over by many in the past to be a viable option now and in the future. The new Holland America ship, ms Koningsdam, builds on the past. The 99,000 ton ship presents the best of the line, adding new features and is something to get excited about. Let’s start with a feature of cruise travel that many of us really don’t care all that much about: entertainment. That I unpack once to see a bunch of places and all meals are included add up to plenty of value for me. If the entertainment is something to see, that’s fine but sure not a deciding factor in our decision to choose one line over another. 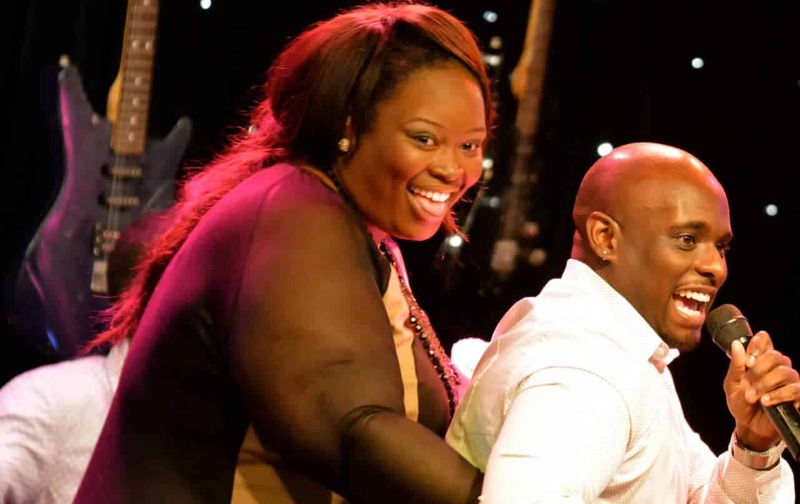 Already a hit on three Holland America ships and in place at the debut of Koningsdam, BB King’s Blues Club is live a live entertainment event in the ship’s Queens Lounge five nights a week. The new design on Koningsdam expands the space, now rising two floors high. After each evening’s performance, that same space takes advantage of the largest dance floor on the ship, featuring live music, state-of-the-art sound and special LED lighting effects. Earlier in the day, the same comfortable space will host presentations, speakers and other activities, as well as special entertainment events. Partnering with New York’s Lincoln Center for the Performing Arts, Lincoln Center Stage will be part an impressive amount of space devoted to the Music Walk complex on Koningsdam. As part of the exclusive partnership, Lincoln Center Stage will showcase an ensemble performing chamber music, with multiple programs 6 nights a week. On days at sea, an afternoon recital will be featured. Billboard Onboard is Holland America’s answer to dueling piano bars, cover bands and trendy if not howling music venues which have experienced extraordinary success with other cruise lines. Billboard Onboard promises an interactive music experience based on 50 years of chart-topping hits. The huge net cast by that focus will obviously rely heavily on how flexible, well-versed and in touch performers are with the audience at hand, every night, to be even moderately successful; what we might expect. Already known for their Culinary Arts Center that brings Holland America guests up close and personal with world-class chefs through cooking demonstrations, lectures and more. One of the most unique offerings on new Holland America ship ms Koningsdam goes even further. In a ‘why didn’t anyone think of this before’ flavored move, in the evening the room transforms into a new dining concept called Dinner at the Culinary Arts Center, an immersive farm-to-table experience where the chefs prepare simple, artisanal dishes in the show kitchen and guests enjoy each course as it’s freshly prepared. Every meal will emphasize fresh, thoughtfully sourced selections while incorporating select ingredients harvested from a glass-enclosed growing area just off the kitchen. Also new on Koningsdam, the whimsical Grand Dutch Cafe. Located on Deck 3 at the top of the Atrium, the new venue is a nod to Holland America Line’s rich heritage and the ideal place to grab Dutch-themed snacks or beverages, with Heineken beer on tap. To debut on the new Holland America ship is an intimate French seafood brasserie called Sel de Mer. Located next to the popular Pinnacle Grill, Sel de Mer, or “salt of the sea” in French, will serve a classic selection of French seafood dishes with a contemporary twist — from fresh oysters, seafood chowder and fruits de mer to salt-crusted whole fish, scallops and bouillabaisse. Located next to Sel de Mer, the popular alternative restaurant will continue to feature Pacific Northwest cuts of beef and other traditional steakhouse favorites. The centerpiece of the Pinnacle Grill is a dramatic glass-enclosed wine room situated between the two restaurants. Guests will be able to view all of the wines from both venues and chose their favorite vintage from among hundreds of selections. This one has an additional fee. First-timers might get hooked on a less-expensive lunch early in the voyage and will probably be back for dinner as well. 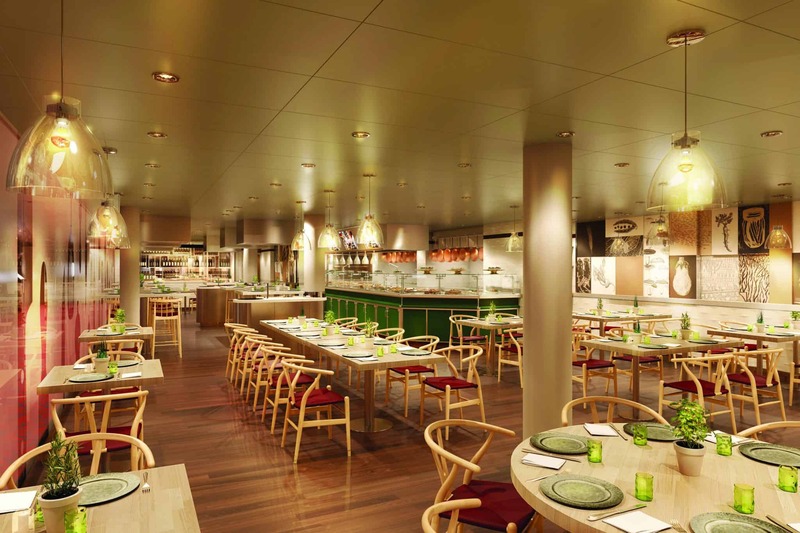 When guests head to Lido Market on Koningsdam, they’ll notice a transformation from traditional Lido dining areas into a modern marketplace, offering a curated selection of delicious options guests can grab either on-the-go or have quickly made to order. This has always been a strong area for Holland America Line, notably for their method of service for the first 24 hours of each sailing: guests do not serve themselves. Rather than risk the spread of norovirus, the proactive cruise line greatly reduces the chance by having only trained crew members serve. Adjacent to the Lido dining area, every evening the festive Canaletto features an authentic Italian “sharing” dinner experience that offers a variety of dishes to enjoy and share with family and friends. The small-plate menu was conceived out of the desire to slow down the meal and create a more authentic Italian experience. Dining at Canaletto carries a minimal fee that seems way too minimal for what you get. Tamarind carries on the success found aboard ms Eurodam and ms Nieuw Amsterdam to the new Holland America ship with an enhanced experience on Koningsdam. Featuring the culinary traditions of Southeast Asia, China and Japan, Tamarind will be located on the uppermost deck, providing guests with stunning panoramic views. New toKoningsdam will be an intimate sushi bar inside Tamarind with select seating for seven guests for lunch and dinner. Dining at Tamarind is available for a nominal fee. Also interesting on Holland America Line’s new ms Koningsdam, the first ship in the new Pinnacle Class; Koningsdam will eventually end up sailing from Port Everglades in easy-to-access Fort Lauderdale. Two different seven-day itineraries provide an ideal getaway in winter, when the balmy breezes of the Caribbean beckon. The first itinerary sails Jan. 8 and 29 and Feb. 12, 2017, calling at Grand Turk, Turks & Caicos; San Juan, Puerto Rico; St. Thomas, U.S. Virgin Islands; and Half Moon Cay. The second itinerary departs Jan. 15 and Feb. 5, 2017, and visits Half Moon Cay; Georgetown, Grand Cayman; Cozumel, Mexico; and Key West, Fla. The two itineraries can be combined to create a nonrepeating 14-day Caribbean Collectors’ Voyage. Holland America Line has a dedicated micro site for Koningsdam as well.